How fast are your fingers? Can you react fast enough to be the best? Test your skills with this simple but addictive game. All you have to do is make sure that the bird does not hit the pipes. Sounds easy? Well how about the game getting faster and faster? Still sound easy? 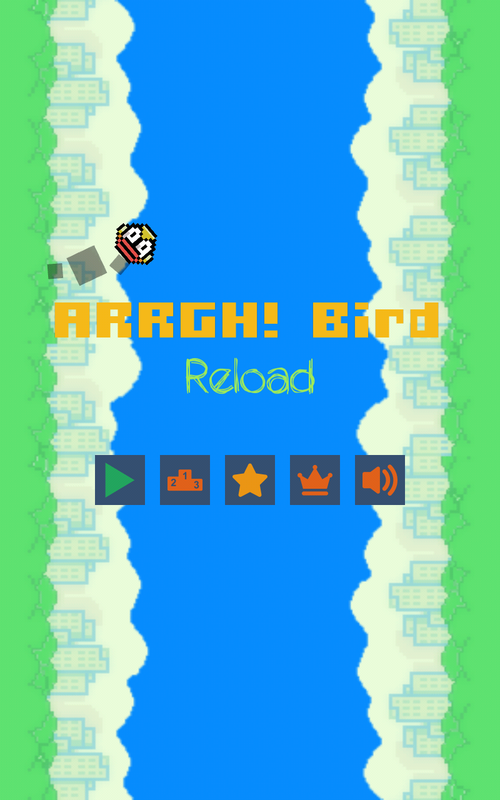 You will need fast reactions to get a high score and try not to get the right timing to flap. â•â• How to Play â•â• Make the bird flap by tapping the screen. flap over the pipes and don't let the bird touch the pipes otherwise its game over.